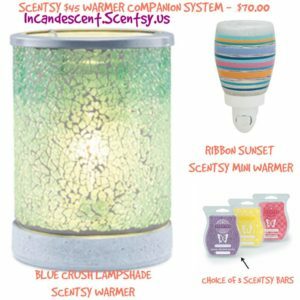 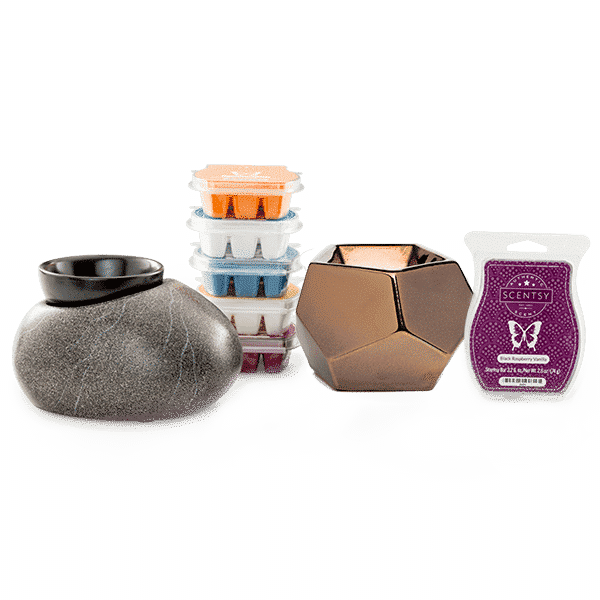 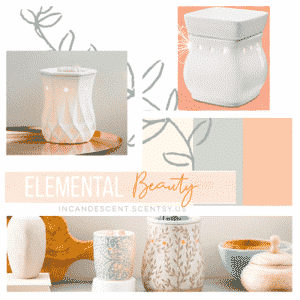 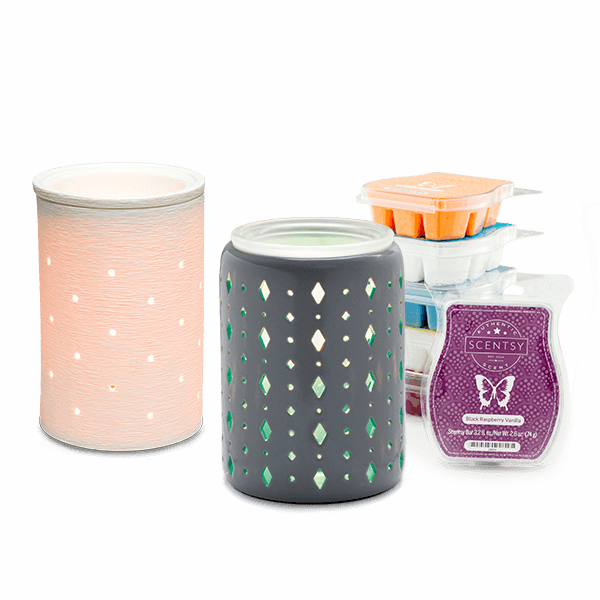 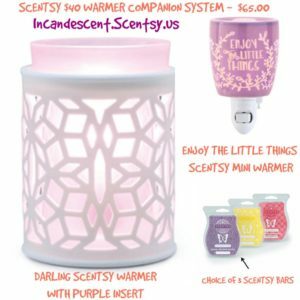 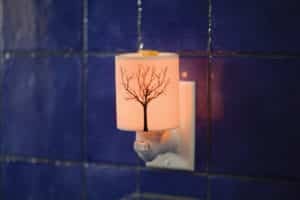 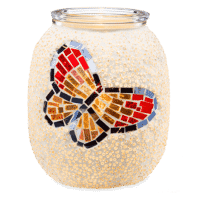 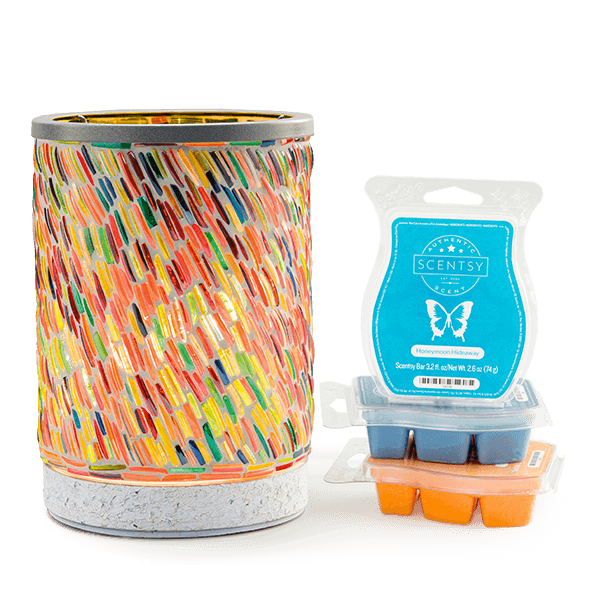 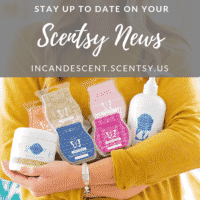 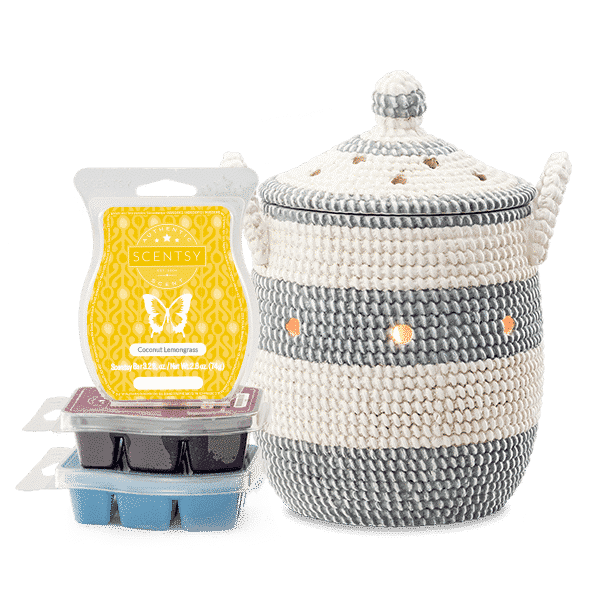 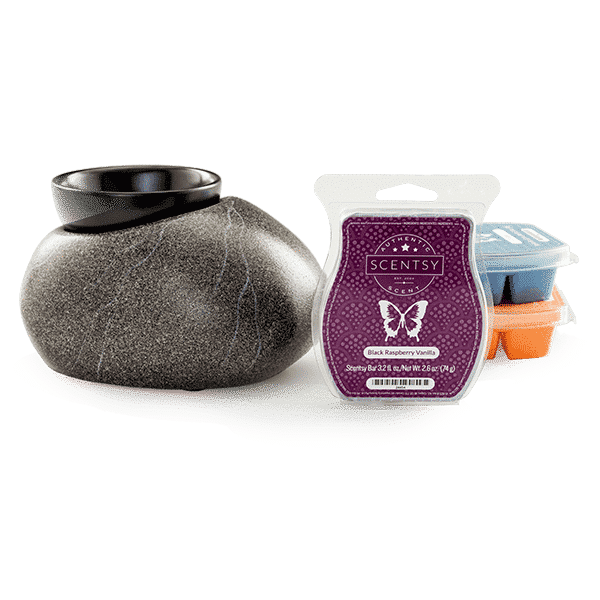 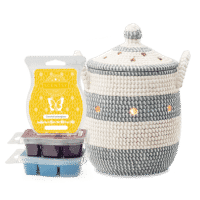 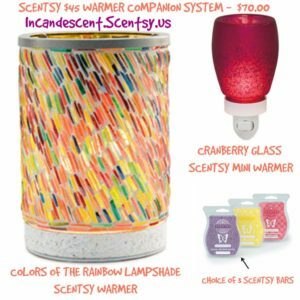 Here are a few examples that we put together using the Scentsy Companion System(Choose a Full size warmer, Mini Warmer(Nightlight) and 3 Scentsy Bars of your choice. 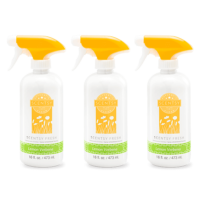 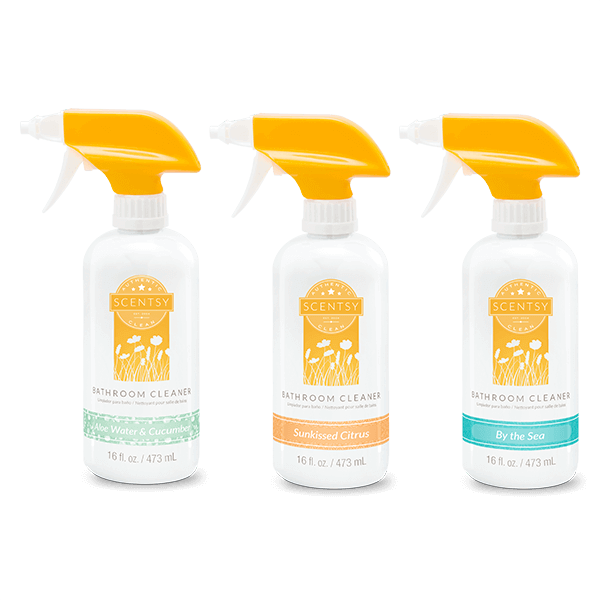 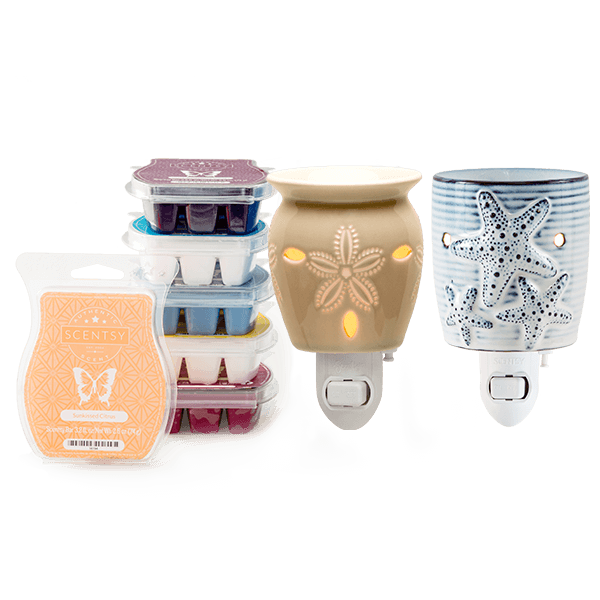 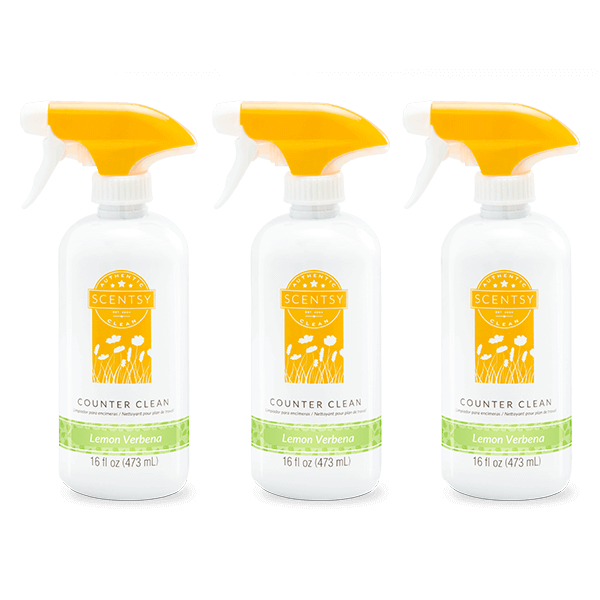 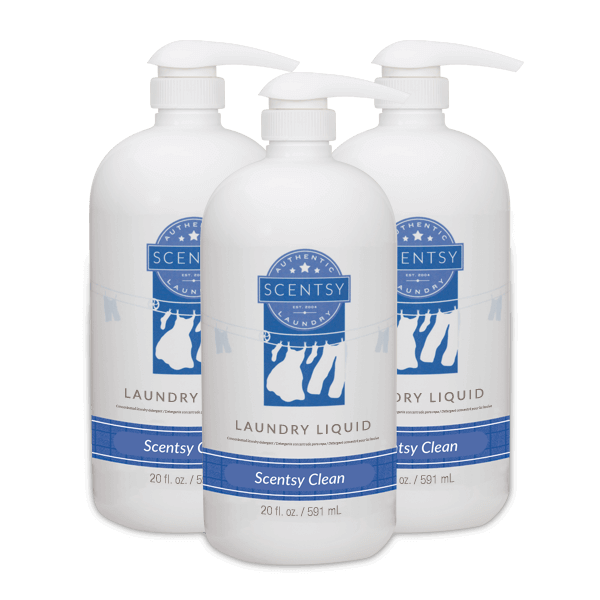 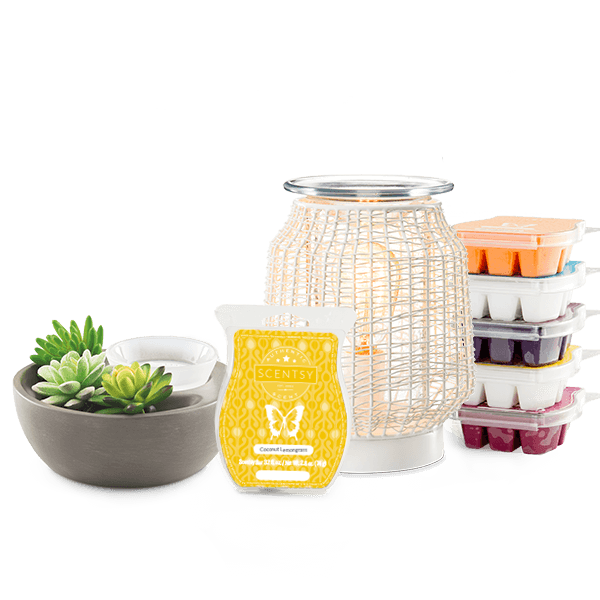 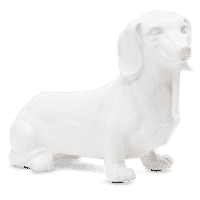 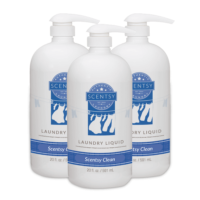 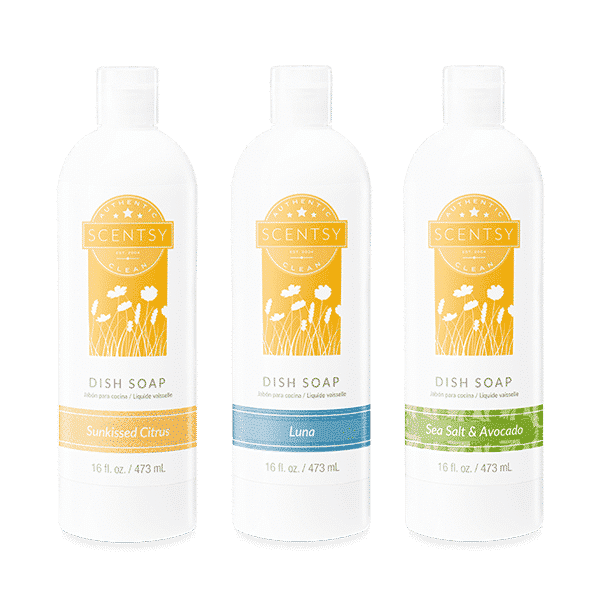 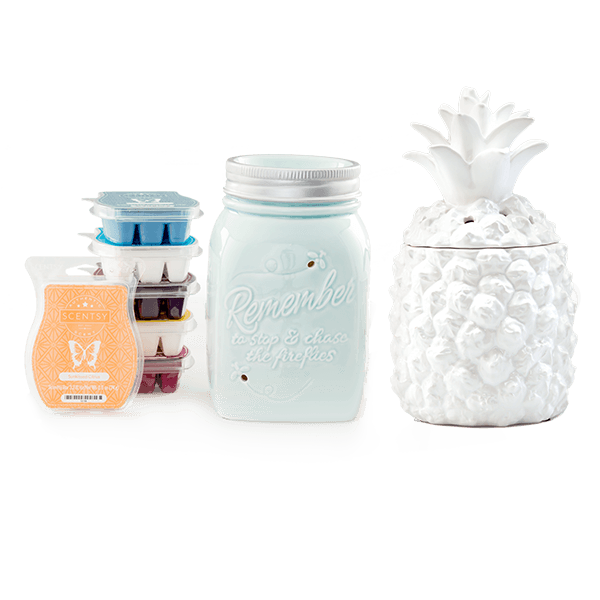 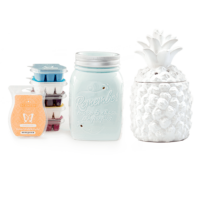 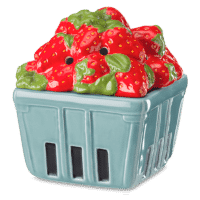 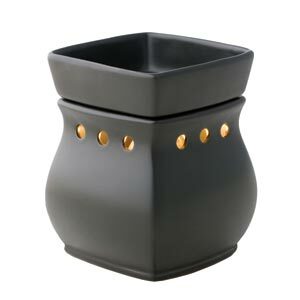 For the best price on Scentsy when buying more than one item, purchase a Combine & Save Scentsy Deal. 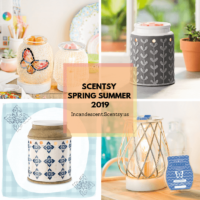 Please feel free to contact me at anytime, I will be glad to help you put together a Scentsy order to get you the best price possible! 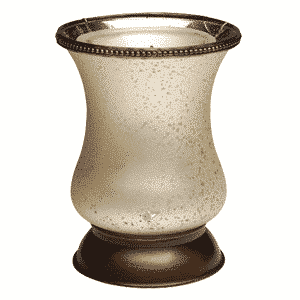 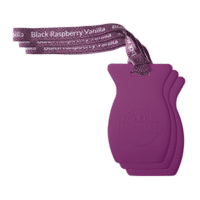 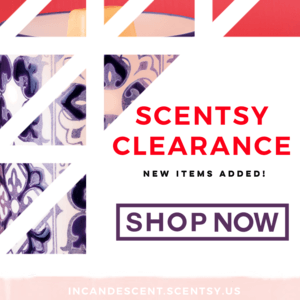 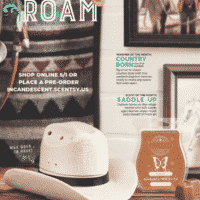 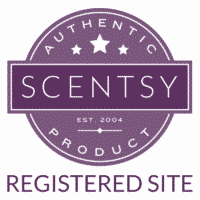 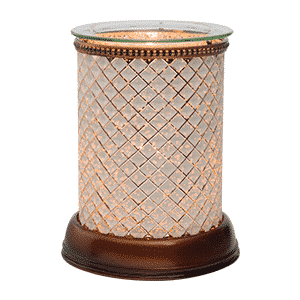 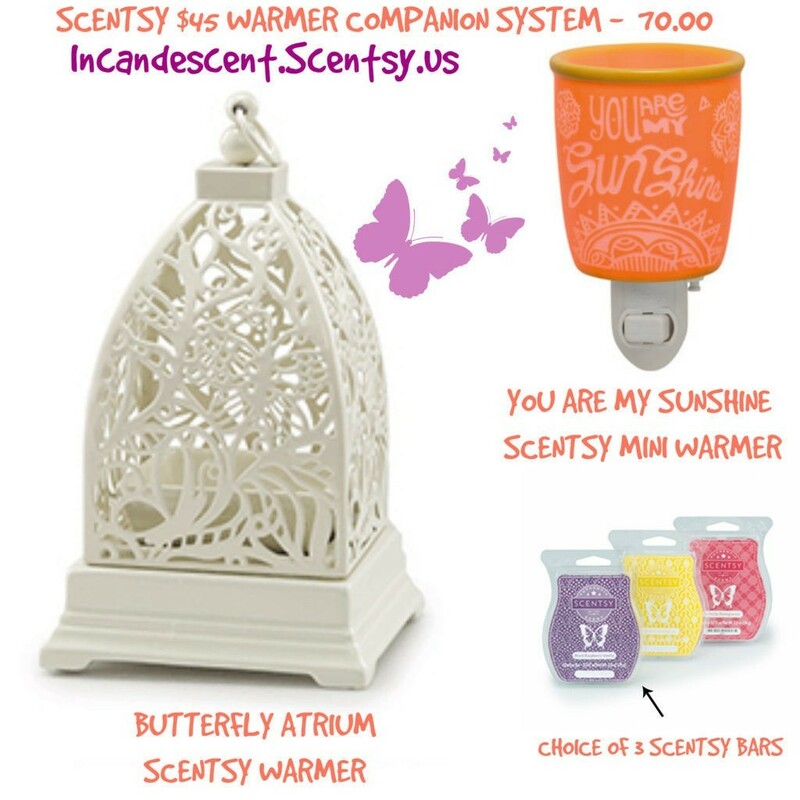 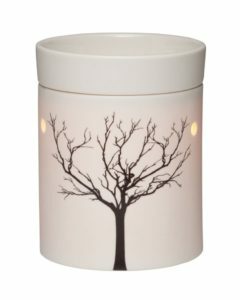 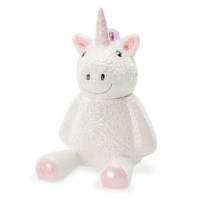 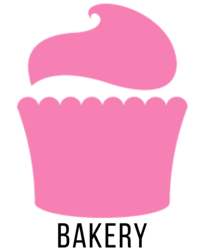 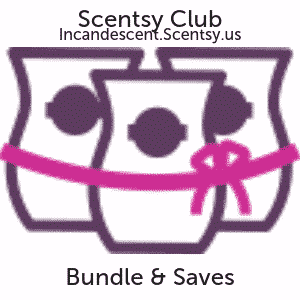 For all current Scentsy Combine & Save Specials, please view here. 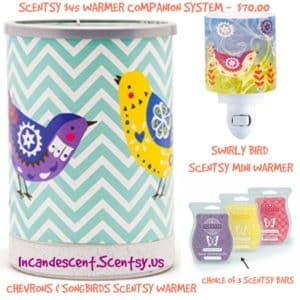 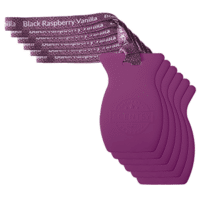 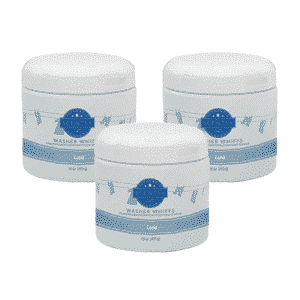 Looking for some wax for your warmer? Consider a Combine & Save for the best deal! 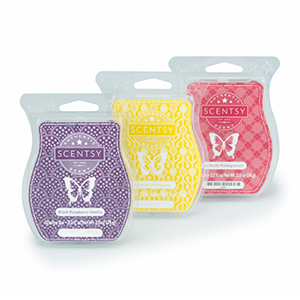 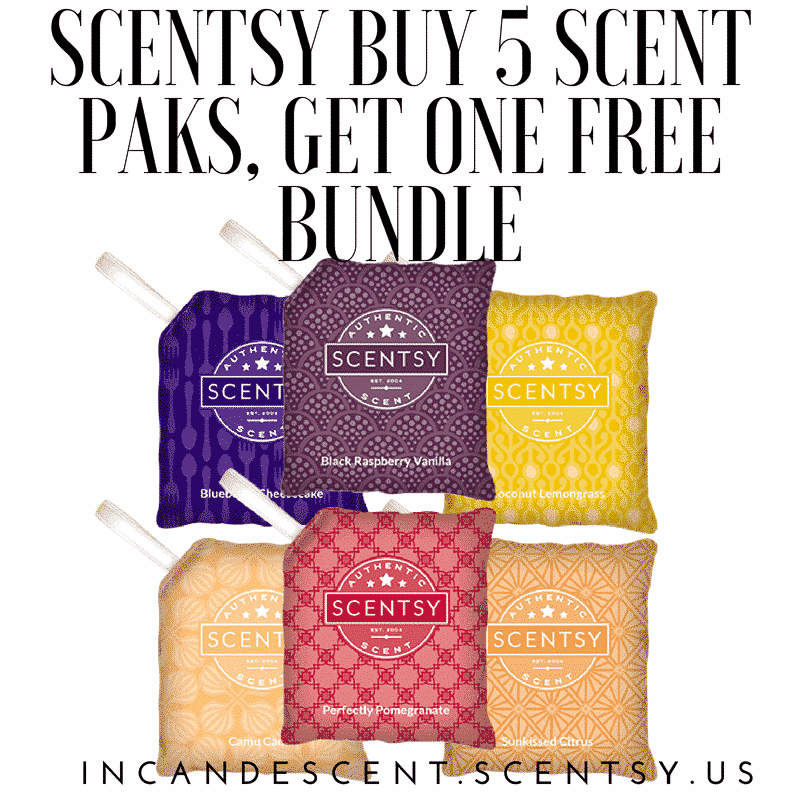 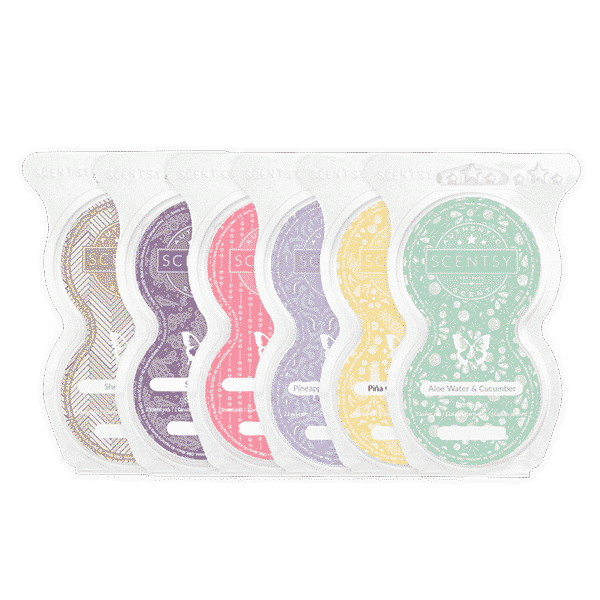 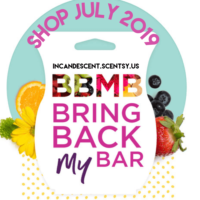 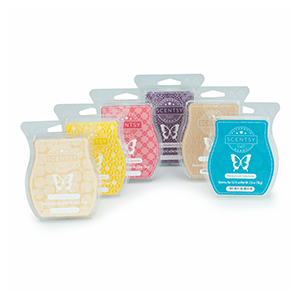 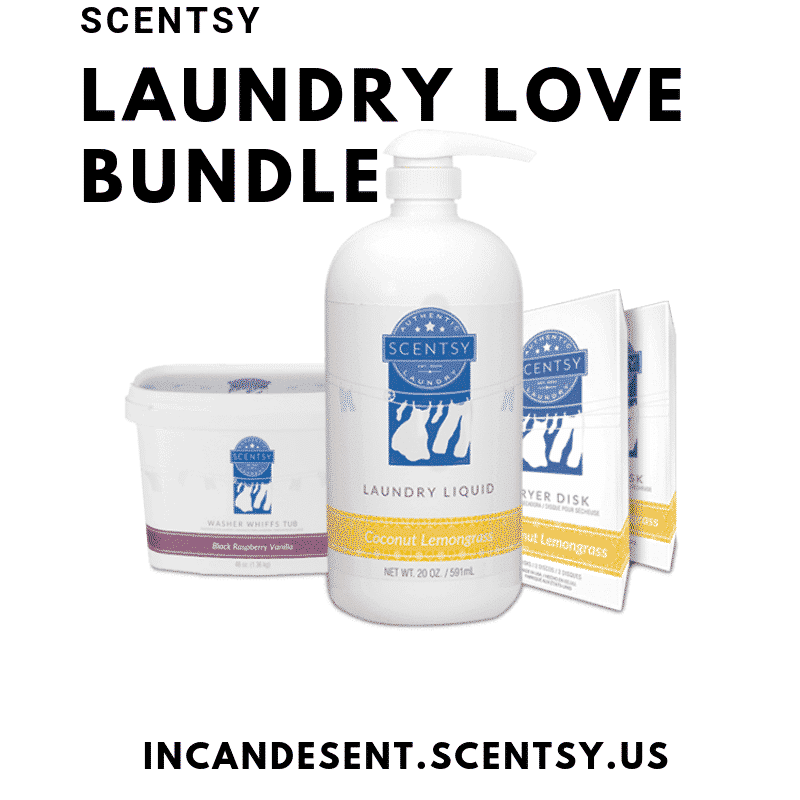 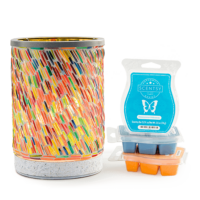 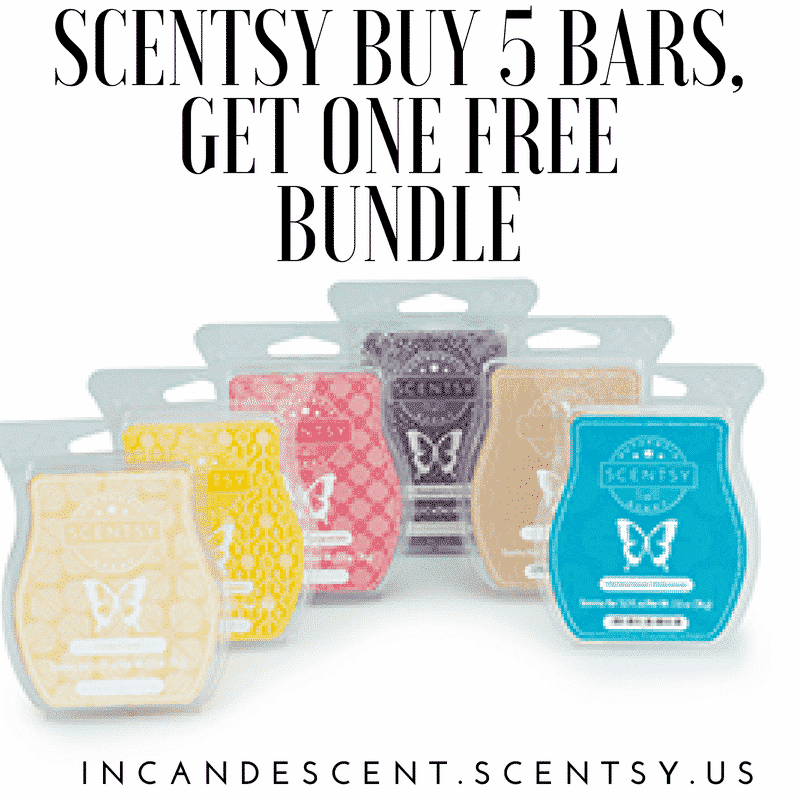 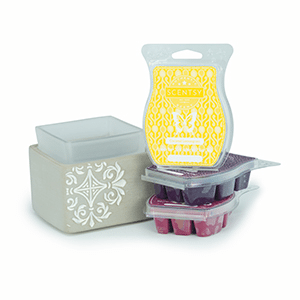 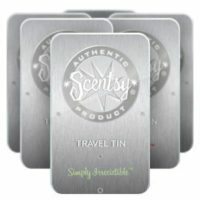 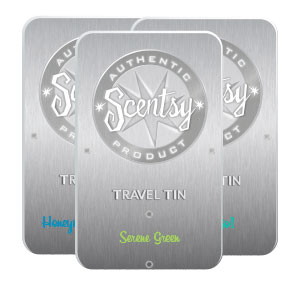 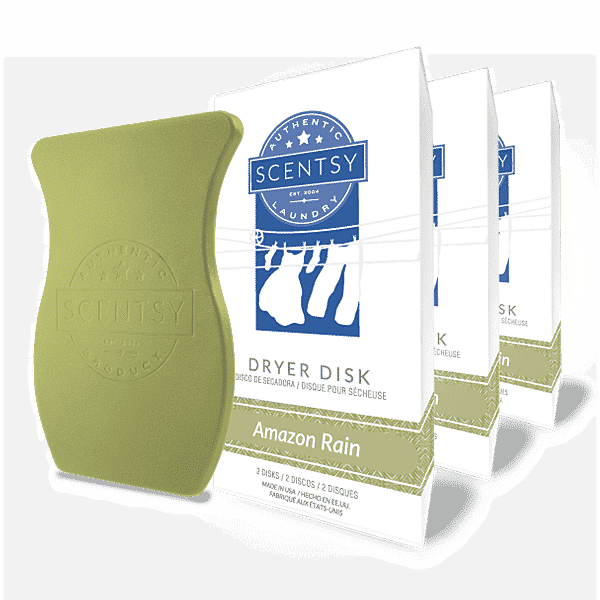 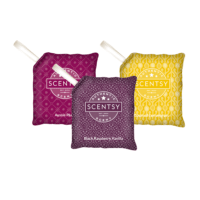 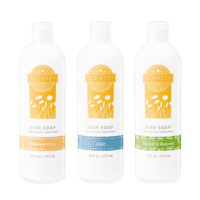 Shop Combine & Save on your favorite Scentsy Bars! 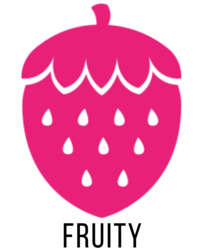 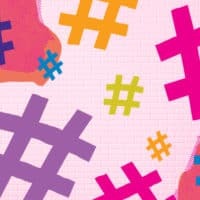 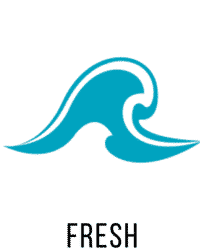 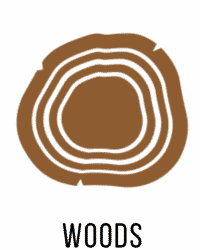 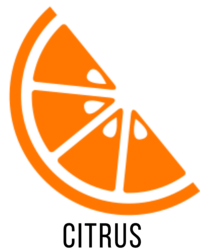 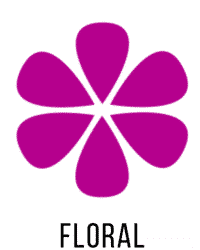 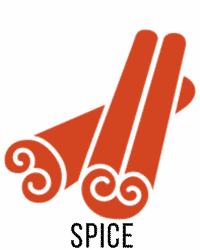 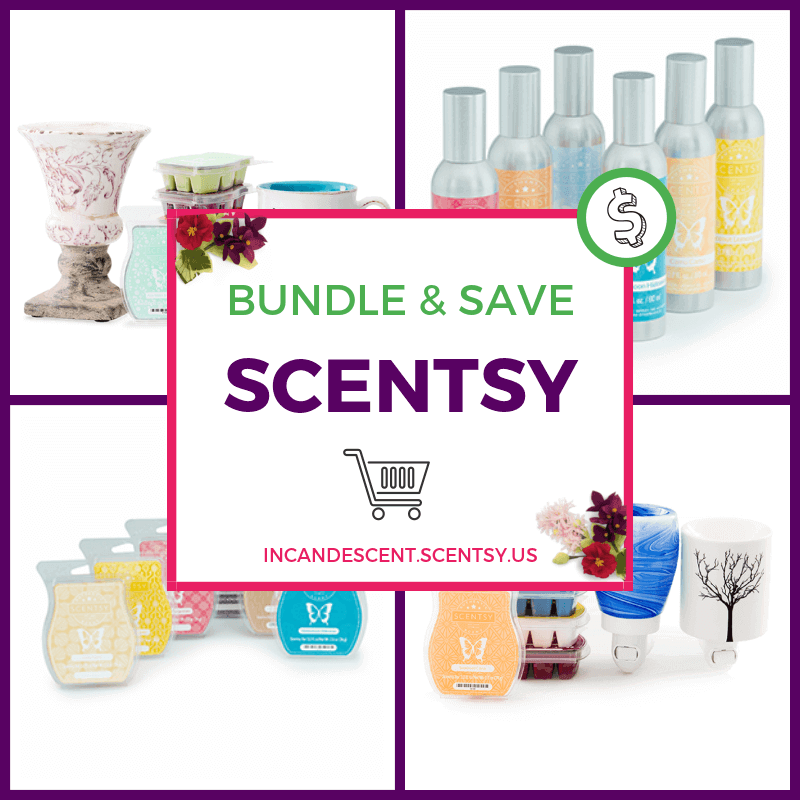 Looking for more discounts? 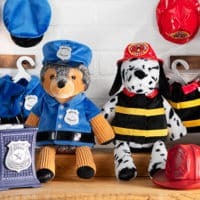 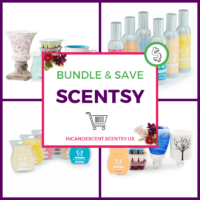 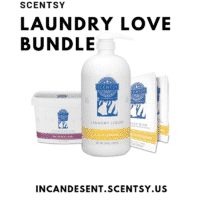 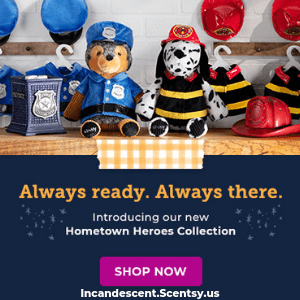 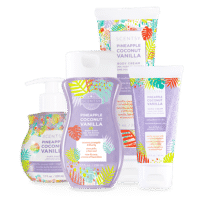 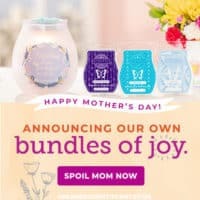 See All Scentsy Combine & Save Specials! 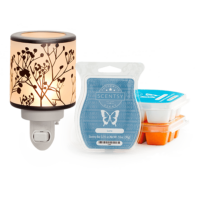 Look at a Combine & Save to buy both together for $55.00 including three Scentsy Wax Bars of your choice!